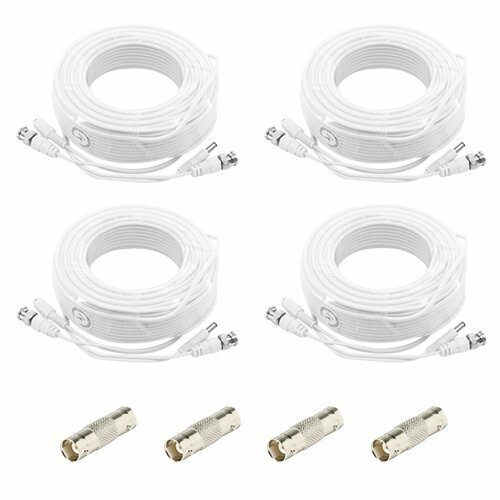 Use this cable for your new Zmodo Security System for a longer cable run! Extra cameras and camera upgrades are available as well. If you have any questions about this product by CVT, contact us by completing and submitting the form below. If you are looking for a specif part number, please include it with your message.